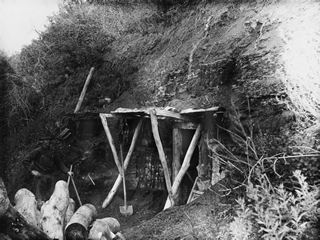 of the Homestead Act (1872), adult men could claim 65 ha (160 acres) of land in return for a modest ten-dollar filing fee and a promise to break the land, build a dwelling and live there for three years. 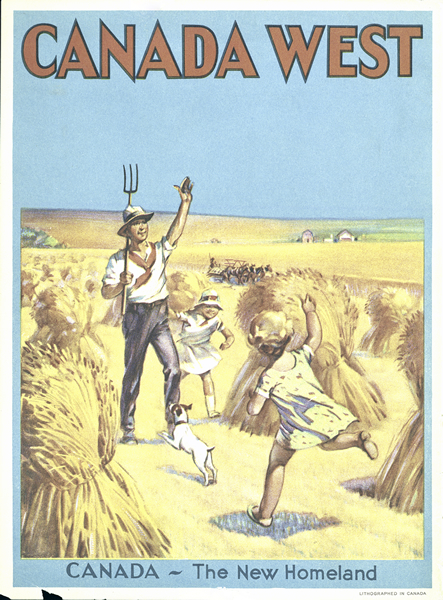 After a slow start, the campaign gained tremendous momentum in the mid-1890s, as land shortages in Eastern Europe and the American West created an eager audience for the Canadian government’s promises of land and prosperity. 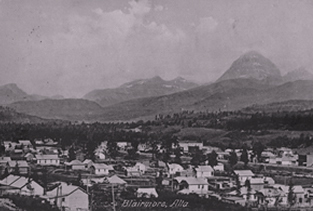 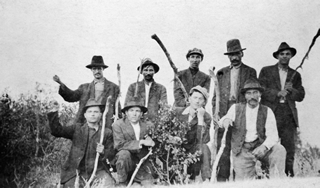 The campaign was very successful, and, from 1901 to 1911, the population of the Prairie West grew from 414,000 to 1,328,000 (in that same period, Alberta’s population grew from 73,022 to 374,295). 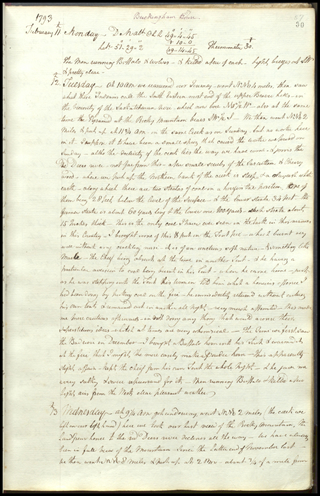 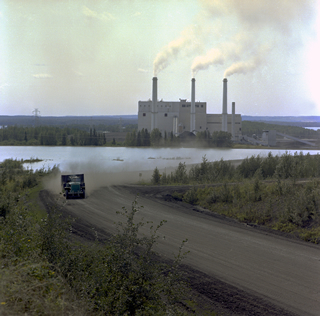 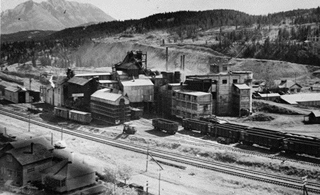 recession, the cautious government of Alexander Mackenzie suspended the project. 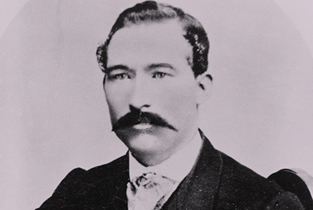 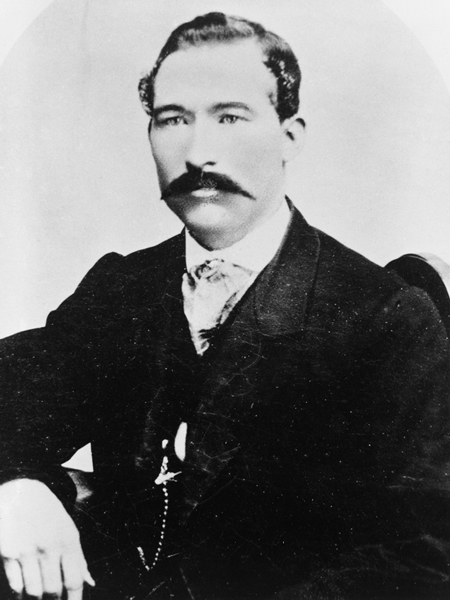 Macdonald returned to power in 1878, and two years later, a deal was struck between the federal government and a group of Montreal-based investors to build the transcontinental railway. 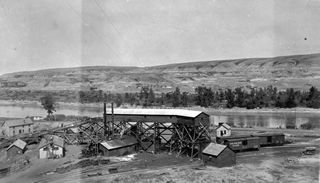 Construction on the Canadian Pacific Railway began in 1881, and the line reached southern Alberta in1883. 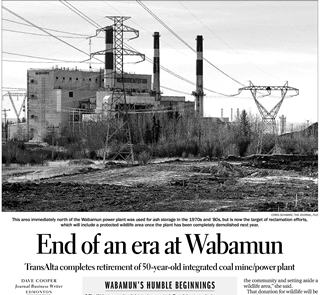 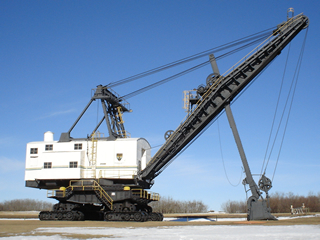 the viability of the coal industry in Alberta by linking the region to national and international markets. 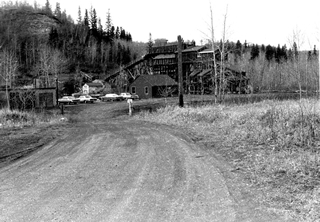 The arrival of the Canadian Pacific Railway in 1883, as well as the later construction of railway lines throughout southern Alberta, laid the foundation for the explosive growth of the coal industry in the 1890s and beyond. 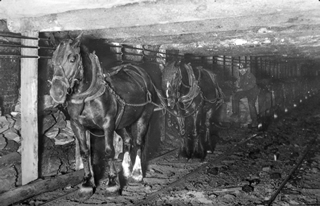 The development of the coal industry is thus part of a much larger story of nation-building and economic development in southern Alberta. 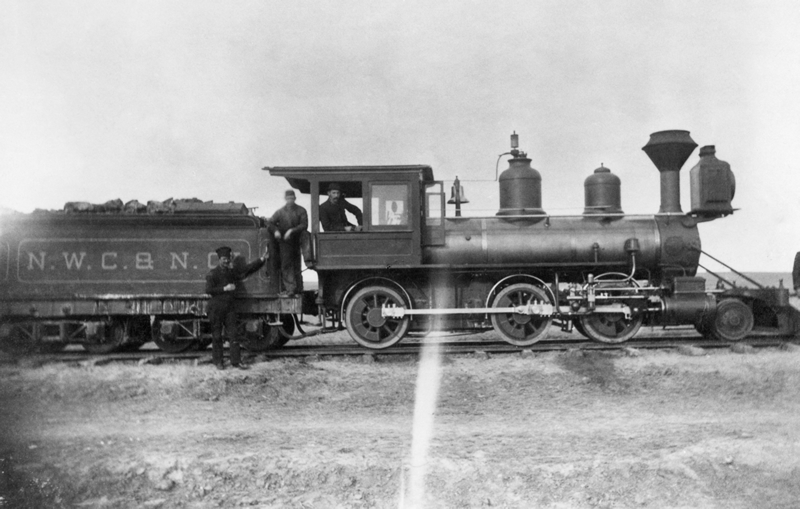 Immigration and railway development laid the foundation for the industry, which attracted investment from eastern Canada, Europe and the United States. 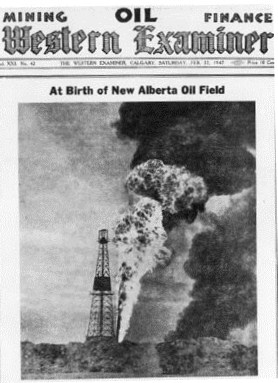 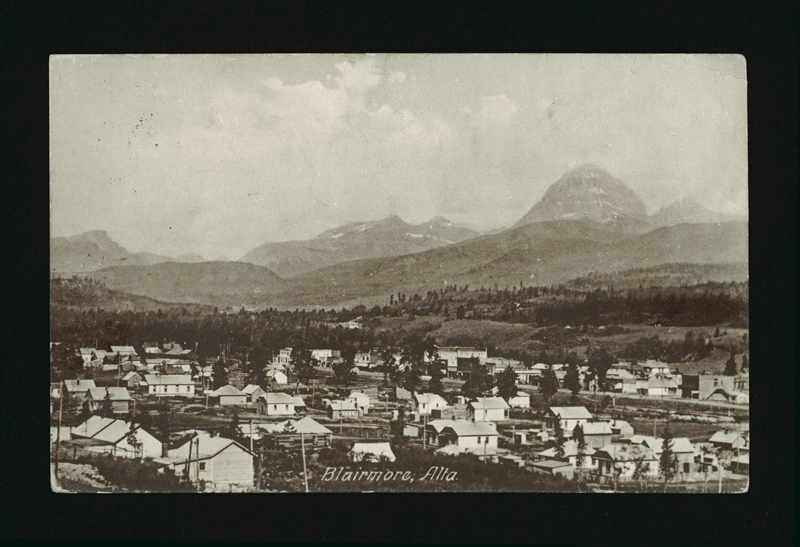 By the early 1890s, Alberta was set for one of the greatest natural resource booms in its history. 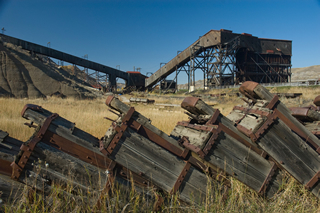 Alberta’s coal mining heritage has its roots in entrepreneurial initiatives. 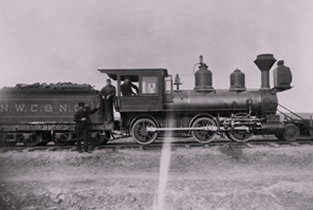 In 1883, the first Canadian Pacific Railway locomotive arrived in Medicine Hat, signaling great changes for the coal industry of the future province. 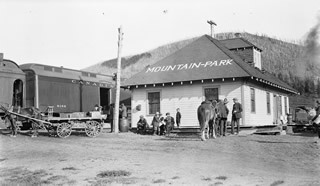 The Canadian Pacific Railway was the primary generator of many of Alberta’s early communities. 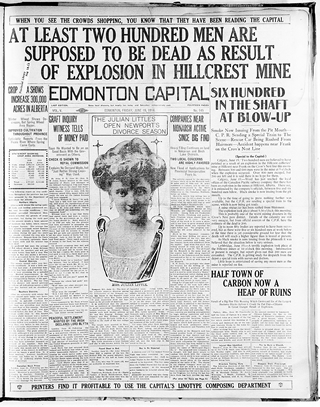 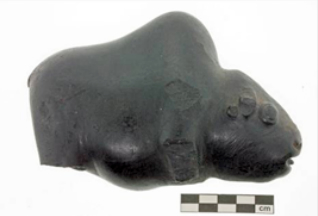 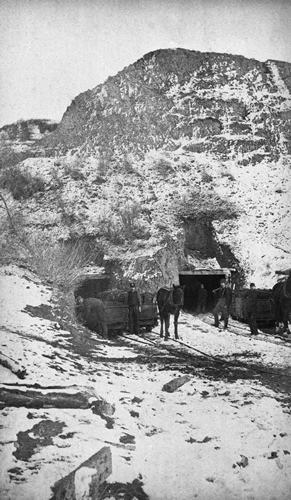 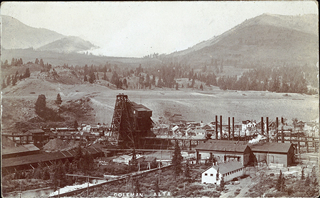 During the early years of the Alberta coal industry, mining usually involved danger in difficult conditions.